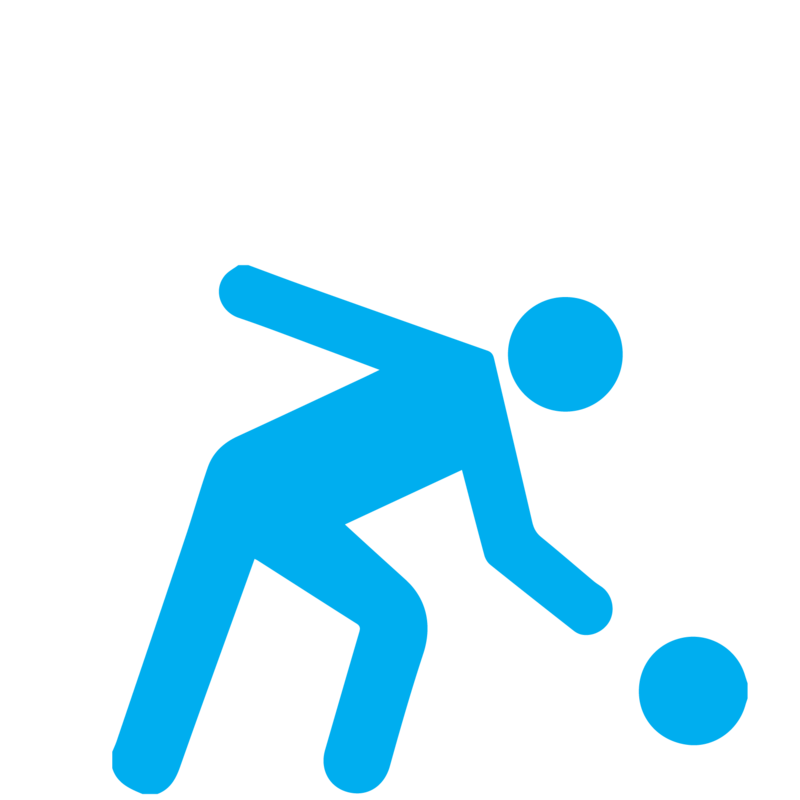 Goalball is a unique, Paralympic sport. Originally designed for the blind and visually impaired, anyone can play. Regardless of their level of sight, all athletes on the court wear blacked out eye shades to even the playing field. Participants compete in teams of three, and try to throw or roll a ball that has bells embedded in it into the opponents’ goal to score points. Learn more about scholarships here. Coaches offer techniques and training to better athletes’ skills in the game. Clinics will consist of the introduction of skills, interactive drills, and instructional scrimmages.